My daughter started playing last year in class 3 and was lucky enough this year to be part of the MSO Artplay Ensemble. The chance to participate in the Ensemble came at a time when she was feeling really bad about her playing. She thought she was terrible and would often end up in tears in her lessons. 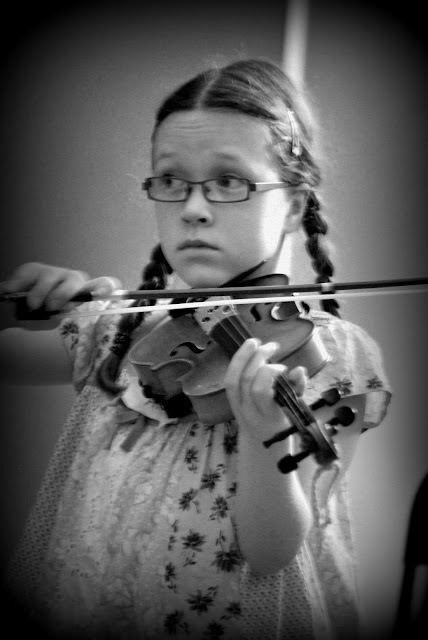 Being asked to join the ensemble and changing to a more suitable teacher restored her love of music and her confidence in her playing. This has been such an amazing experience for her and I am so proud of what she has done. 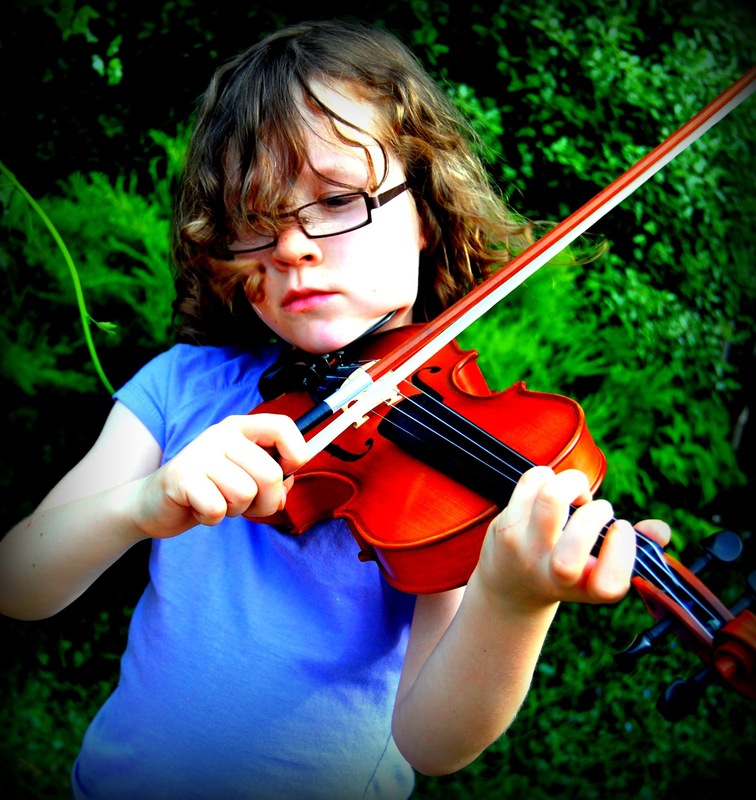 At 8 with her first violin. Public performance at The Melbourne Recital Centre. At 10 with Gillian after the final performance for the year at Artplay.